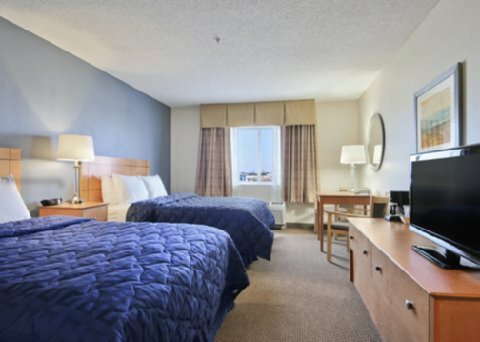 The Oklahoma City Comfort Inn is conveniently located off I-240, just minutes away from the Will Rogers World Airport and the popular Bricktown Entertainment District, which features shopping, dining and more. 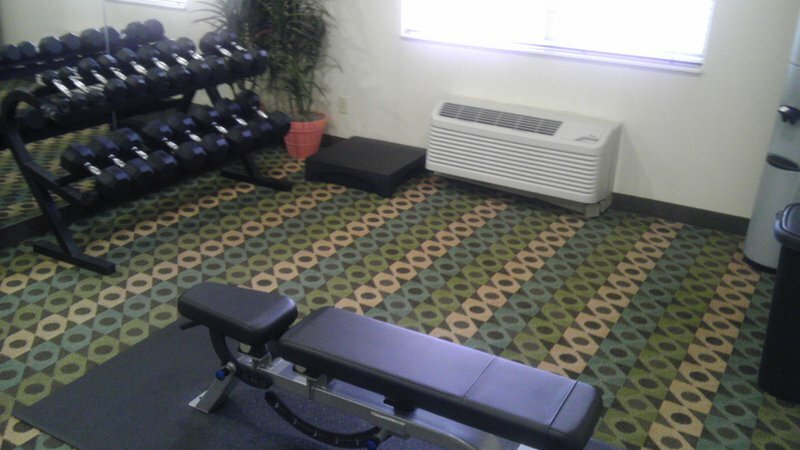 Guests of the Oklahoma City Comfort Inn will enjoy free wireless high-speed Internet access, a free weekday newspaper and a hot tub. Enjoy a free breakfast each morning with options ranging from fruit, cereal and yogurt to hot waffles, eggs and breakfast meats. A business center with copy and fax services is available. 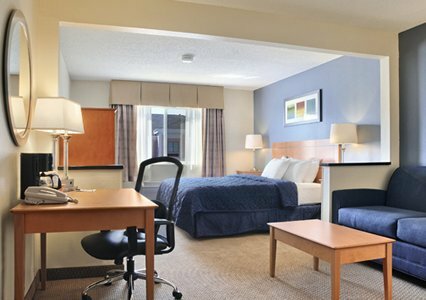 Guest rooms are equipped with coffee makers, spacious desks, irons and ironing boards. High-definition televisions, microwaves and refrigerators are available in select rooms. For added convenience, valet cleaning service is available and on-site parking is provided. 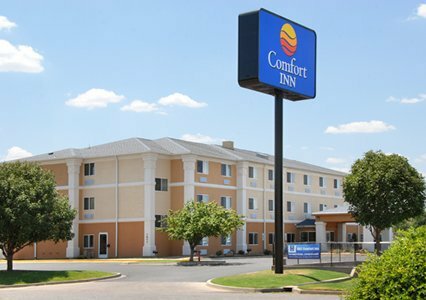 With numerous features and personalized service, the Comfort Inn hotel is sure to make your trip to Oklahoma one to remember. $25 per night, per pet. Pets must be under 45 pounds. No more than two pets per room allowed. While every effort has been made to ensure the accuracy of the pricing listed above, prices are subject to change without notice. Located on the south side of Hwy 240 just south of downtown Oklahoma City and can be reached by traveling on either Hwy 44 on the west side of Hwy 240 or on the east side Hwy 35. On Hwy 240, exit at 2A south.